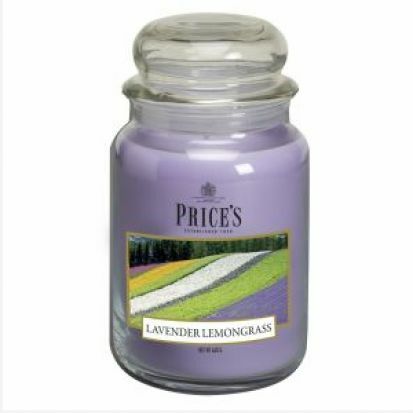 With a burning time of 150 hours this is a candle that will bring not only a scent but a lovely atmosphere to any room. It is important to remember to give your candle adequate burning time to allow for evenness and to trim the wick when cool. This is will give you the optimal results for your candle.